This article is 2589 days old. 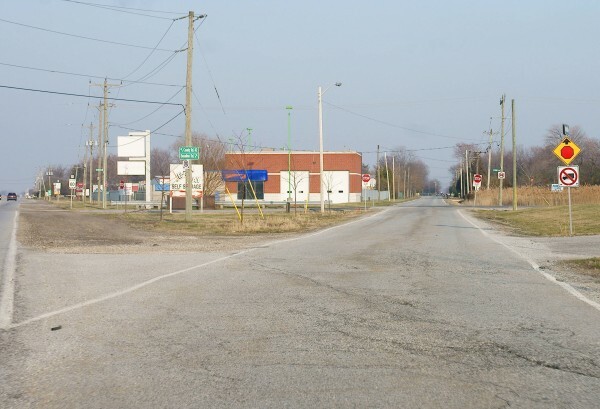 Baseline Road near Windsor Airport (in the Sandwich South area) from County Road 42 to the Eighth Concession will be repaved this year after the busy shortcut from Windsor to Manning Road has deteriorated. Coco Paving will repave the stretch of roadway at a cost of $536,047.50 (to be shared with another nearby road).